A number of ‘hidden’ costs and regulatory arrangements are pushing up house prices, and in turn the cost of living, a new report has found. 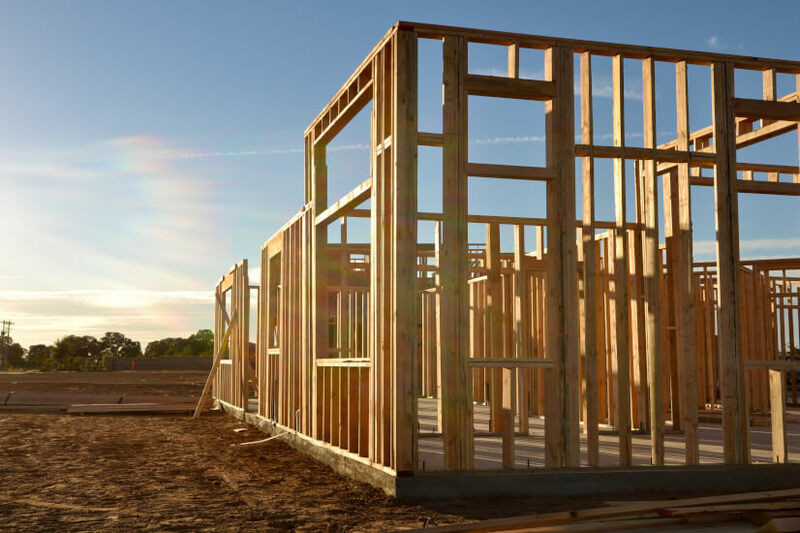 An independent study by Cadence Economics, commissioned by building and construction lobby group Master Builders, has suggested that “hidden land costs and red tape” are driving rising house prices. “Surging house prices are stretching household budgets and placing more families under mortgage stress,” said Denita Wawn, the lobby group’s CEO. In fact, Ms Wawn said the impact that red tape is having on house prices means that many Australians are now “paying more for land than they are spending on building their new home” and that some of these regulatory restraints have also prevented supply of new houses matching pace with demand over the last 10 years. “Previous analysis by Master Builders has shown that increased infrastructure investment outlined in the federal budget could result in an additional 93,000 new homes by 2021, which would go a long way to closing the gap with the government’s estimated housing shortfall of 100,000 dwellings,” she said. Master Builders said that regulatory reforms could “unlock the supply of more new homes” and assist with the affordability of housing within the country. What will a more open Chinese dollar mean for investors?